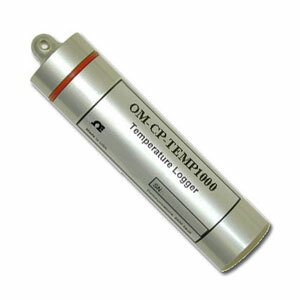 The OM-CP-TEMP1000 has been discontinued. Please see the OM-CP-HITEMP140 as a possible alternative or contact our Data Acquisition Engineering Department. 참고: Operator's manual and RS-232 cable are included with the OM-CP-IFC110 Windows software (software is required to operate the datalogger and is sold separtely).